A young wife comes to believe that her offspring is not of this world. Waifish Rosemary Woodhouse (Mia Farrow) and her struggling actor husband Guy (John Cassavetes) move to a New York City apartment building with an ominous reputation and odd neighbors. When Rosemary becomes pregnant she also becomes increasingly isolated, and the diabolical truth is revealed only after she gives birth. 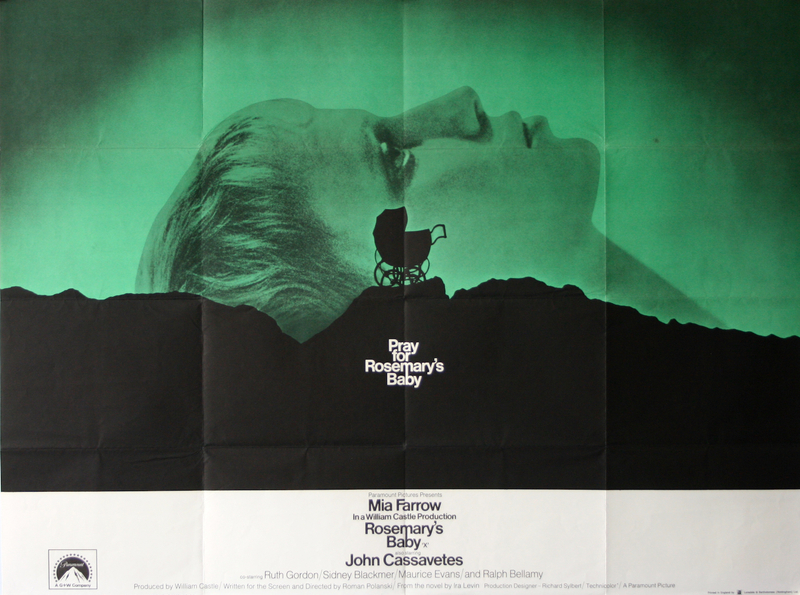 Faithfully adapted from Ira Levin’s best seller, Rosemary’s Baby is a horrifying, darkly comic, & wildly entertaining nightmare of cinema. One of the most sharply crafted pieces of psychological horror that has more recently influenced films such as Get Out from Jordan Peele, Mother! 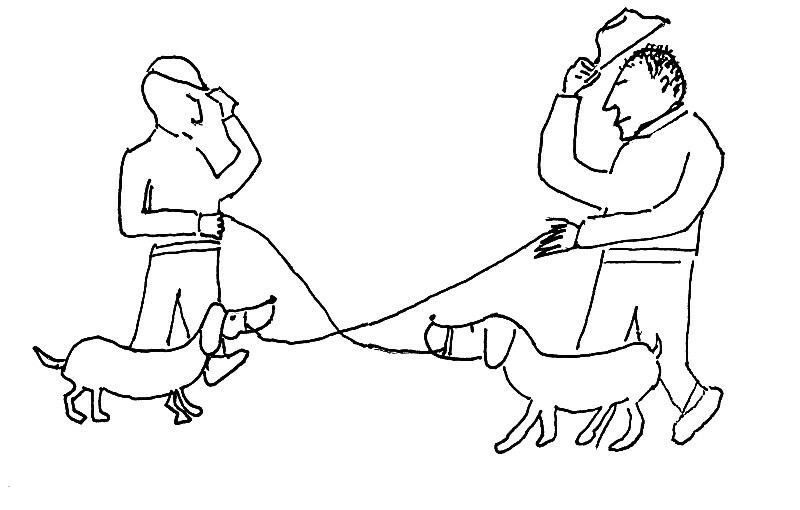 from Darren Arronofsky, this year's Hereditary. This screening will feature the newly restored director-approved digital transfer, with uncompressed monaural soundtrack. The Meanwhile Film Series is a collaboration of Wealthy Theatre & The Meanwhile Bar. The weekly brew & view every Tuesday night for over 10 years! If you are a member of the Community Media Center, you can order drinks at our bar and enjoy a local Michigan beer, a glass of wine, or a mixed drink while watching your favorite cult classics. Bar privileges are available only to CMC Members. If you would like to learn more about the many benefits of CMC membership, please click here.